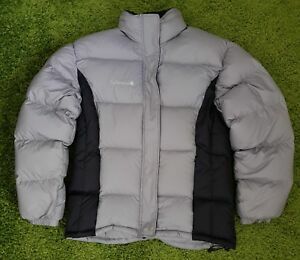 UNIQLO Womens Down Puffer Jacket Lightweight Packable Teal Green Sz S - Mint! anasusseven has no other items for sale. The item will be send on DHL Parcel or Delnext for all Europe.